View Through The Window Cave In Arecibo, Puerto Rico. Stock Photo, Picture And Royalty Free Image. Image 51878856. 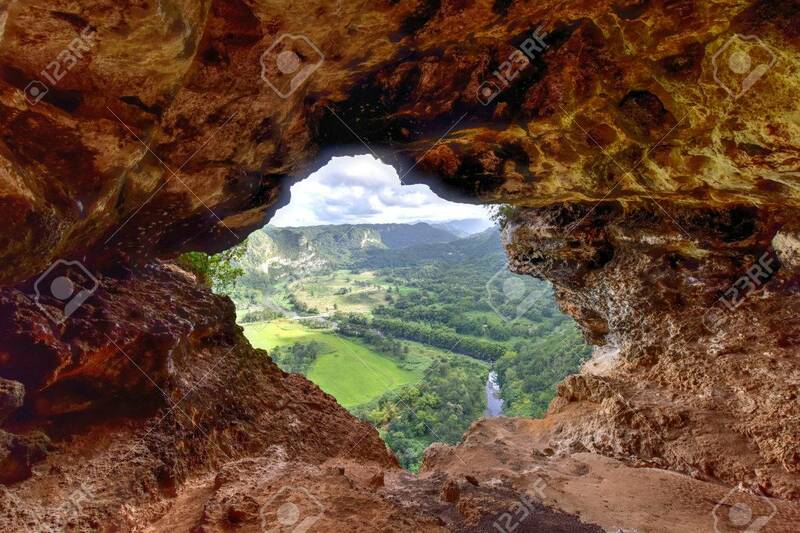 Stock Photo - View through the Window Cave in Arecibo, Puerto Rico. View through the Window Cave in Arecibo, Puerto Rico.